Can anyone look at this gorgeous little fellow and not fall in love? Not me, that’s for sure! I can’t tell you whether this puffin is male or female because unlike most birds, both sexes look the same. The only difference is males are slightly larger. I can tell you though that it was the breeding season when this photo was taken, and this is an Atlantic puffin. The reason I know for sure this photo was taken in the breeding season is because puffins only have those beautiful orange beaks then; the rest of the year their beaks are much duller. You’d also be extremely unlikely to get this photograph after August or before April because puffins only come onshore during the breeding season. So the first thing to remember is: if you go looking for puffins in November you’ll feel all at sea, because the puffins are all at sea! On the other hand, from mid April to mid August you are almost sure to see puffins if you go to any of the sites listed in this article. I have read that it’s best to look for puffins in the early morning or in the evening just before sunset. This is because during the day puffins are off fishing. However, every time we’ve gone puffin watching it’s been in the afternoon and as you can see from these photos we had no problem finding puffins galore. Puffins have a reputation for being shy birds, but, as these photos show, it is possible to can get in close. The trick is to approach them slowly. My daughter, who was 13 at the time, took most of these photos with an ordinary digital camera. Her cousin was also clicking away. At times both of them lay on the damp grass to get in close and those cute little puffins just cocked their heads and posed for the pictures! They didn’t bother at all that another 5 of us were watching. Best places to see puffins. Atlantic puffins are found in several places around the coastline of Scotland. The following are some of the best sites, either in terms of numbers or accessibility or both. The Shetland Islands are home to roughly a fifth of Scotland’s puffins, making them one of the best destinations for puffin-watching (or for any bird watching.) 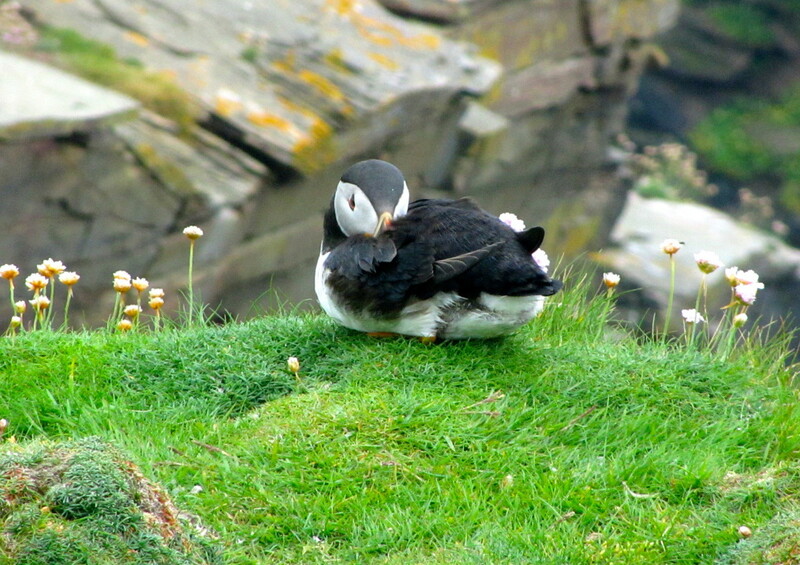 Within Shetland there are several places to see puffins, some very easily accessible and some require a little walking. All the photos above were taken on the island of Noss, which is a National Nature Reserve. Noss has around 2,000 pairs of puffins each breeding season, as well as gannets, kittiwakes, guillemots, fulmars and great skuas. The path from car park to the ferry is steep and on Noss itself the walk to the visitors centre is also steep and involves some scrambling over rocks so this may be challenging for people with disabilities. To walk around Noss it is best to allow around 3 hours. 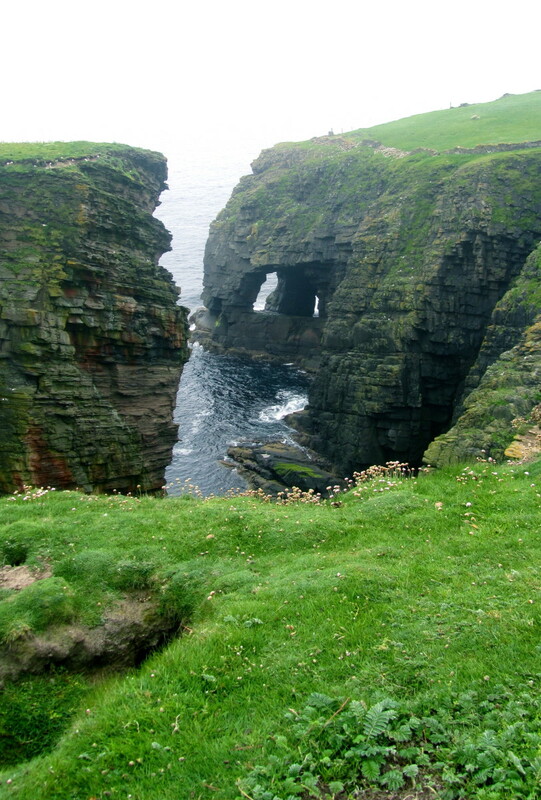 Most years in early July, National Nature Reserve Scotland holds an open day as part of Shetland’s Nature Festival. Of all puffin colonies on Shetland, Sumburgh Head is the most easily accessed. 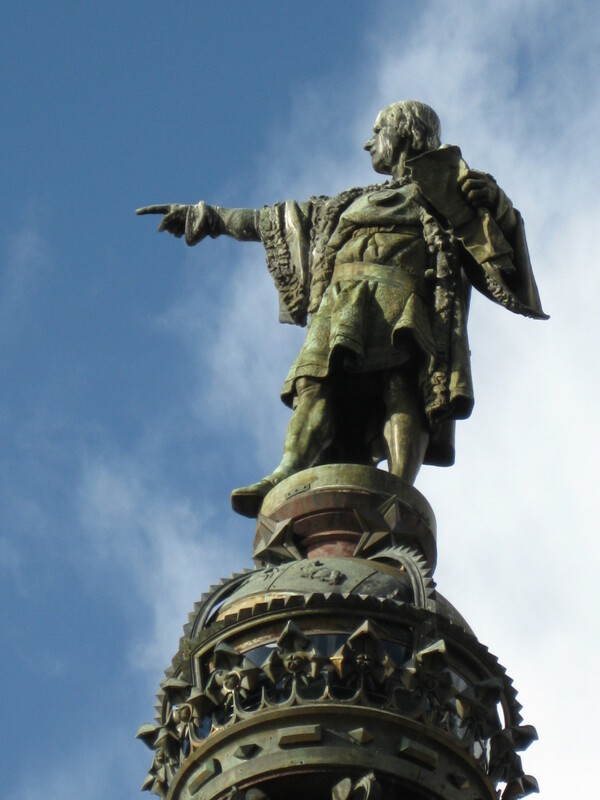 In fact, it is possibly the most accessible site in the UK. This site is a short drive from Sumburgh airport, and the puffin grounds are just a few metres from the car park. Sumburgh Head has around 5000 puffins that nest, fish and play on both sides of the headland so the chances are you will see puffins flying around the moment you step out of your car. 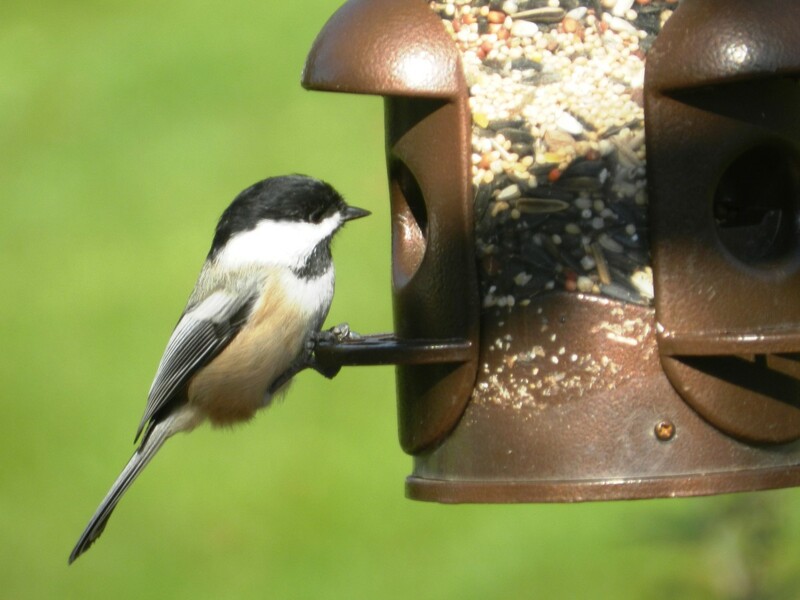 The site is run by the Royal Society for the Protection of Birds. The video below shows two puffins checking their burrow in Sumburgh after returning from the sea in April 2012. (Puffin couples return to the same burrow each year.) 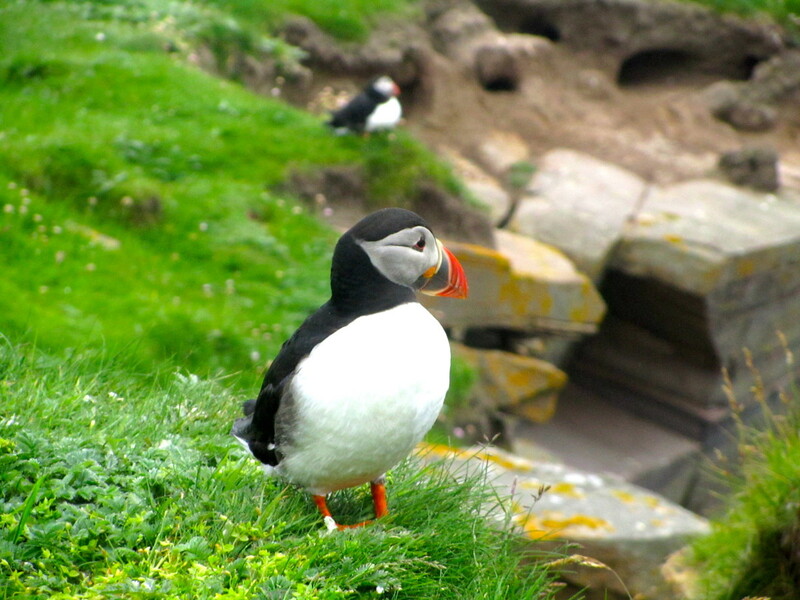 You can also see more photographs and videos from Sumburgh in Fun Facts About Puffins. Other puffin breeding grounds in the Shetland Islands are Hermaness in Unst, and on the small islands of Foula, Fair Isle, Fetlar. 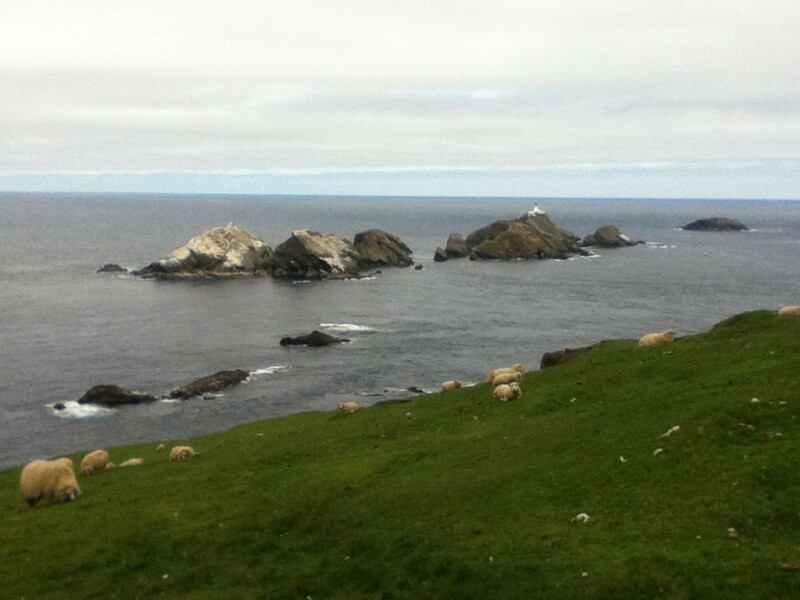 Hermaness, Fair Isle and Foula have the largest colonies, with an estimated 25,000 pairs at each site. Like Noss, Hermaness has been a Nature Reserve since 1955 and has over 100,000 seabirds in total. This reserve is more accessible than Noss, but still requires an hour’s walk each way over moorland. The paths are well maintained and the views at Hermaness are spectacular, particularly of Muckle Flugga, the most northern part of the British Isles. There is also the possibility you might see seals. Hermaness is also a breeding area for the great skua, known in Shetland as the bonxie. 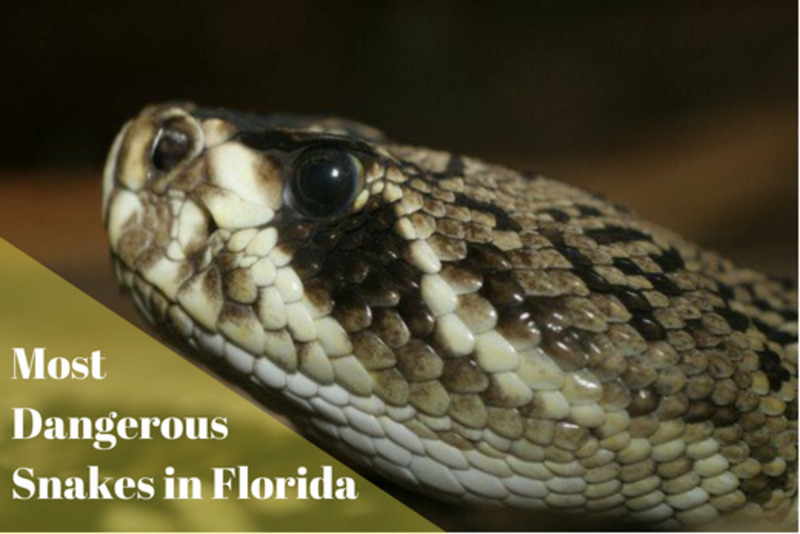 These birds are large and can be aggressive if they believe their nests are about to be attacked. Here’s what to do to avoid being attacked – stay on the paths, and bring with you a stick or umbrella! Then wave the stick or hold the umbrella above your head. And don’t be put off by the bonxies, the walk really is worth it! The outlying islands of Fair Isle and Foula both have large puffin colonies. Fair Isle has a massive bird population. It has a bird observatory with a lodge where visitors can rent rooms. 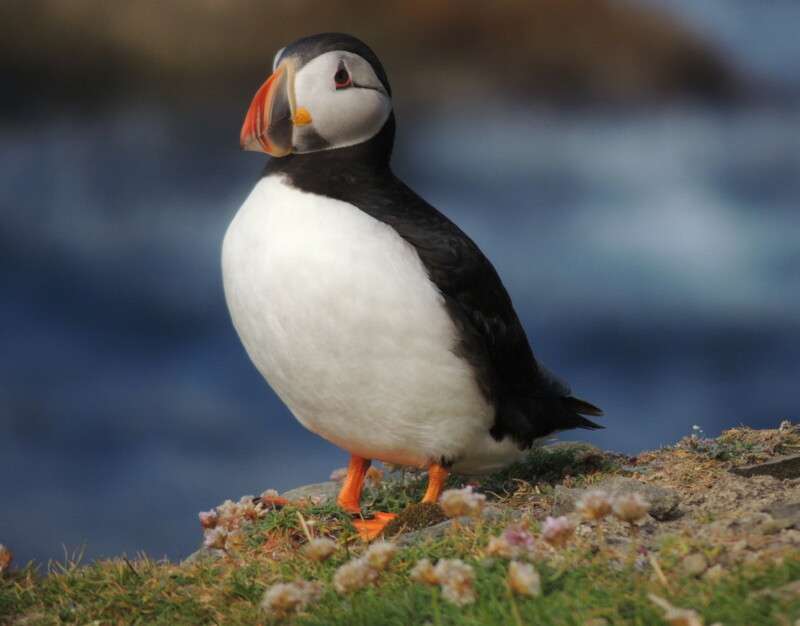 You can participate in a variety of activities including guided tours to the nearby puffin colony, and you may even be able to take part in the work of the observatory such as ringing puffins. Apart from on Shetland, there are several other Atlantic Puffin colonies in Scotland. The biggest is on St Kilda, a remote group of islands 110 miles to the west of mainland Scotland. Somewhere between 250,000 and 300,000 puffins nest on the islands of St Kilda, which is around a quarter of the total number for the UK. However, in spite of their large quantities, St Kilda's puffins are not easy to see. The main island, Hirta, is not home to puffins. Instead they live on remote "stacks" (pinnacles of rock.) Therefore, the only way to see St Kilda's puffins is from the sea. The Orkney Islands have around 61,000 puffins, but unfortunately 59,000 of them nest on the remote and inaccessible island of Sule Skerry. Westray is the best of the Orkney islands on which to see puffins. West Sutherland has a small number of puffins, particularly on Handa Island. Boat trips operate to see them. 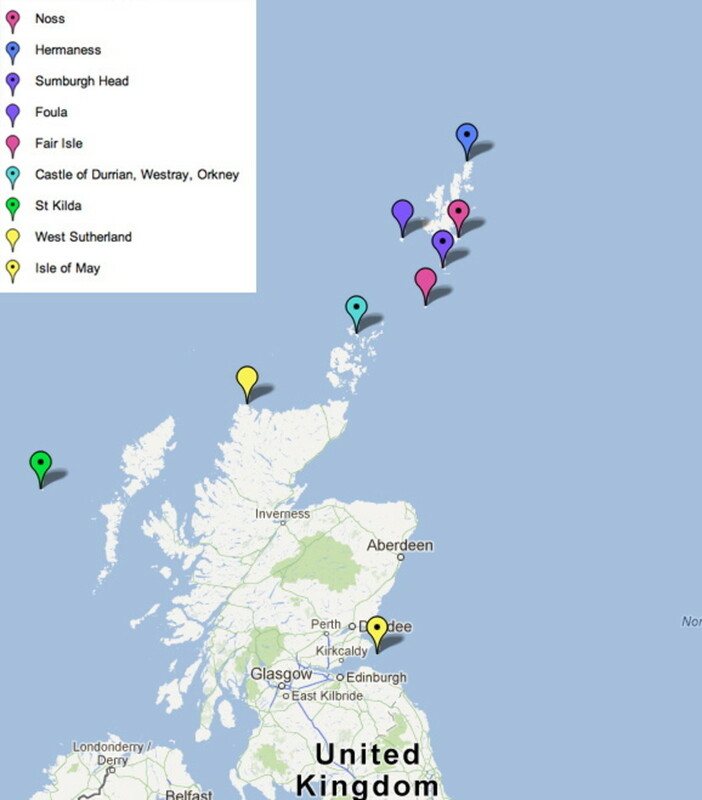 Perhaps surprisingly, the next best place to Shetland for seeing Atlantic puffins in Scotland is in the Firth of Forth. This is close to the Scotland’s capital, Edinburgh, and is not in the Atlantic at all but the North Sea, but someone forgot to tell the puffins! The Isle of May, a small island in the mouth of the Firth of Forth is a National Nature Reserve and home to many seabirds, including thousands of puffins. The island has on bird observatory and is possible to stay there. If you would like to do that, book well in advance as places are limited and book up fast. You can also visit the island for a few hours either by taking a trip from the Seabird Centre in North Berwick, to the east of Edinburgh, or by taking a ferry from Anstruther in Fife. Another island in the Firth of Forth with puffins is Craigleith. This can also be visited on a boat trip from the Scottish Seabird Centre. 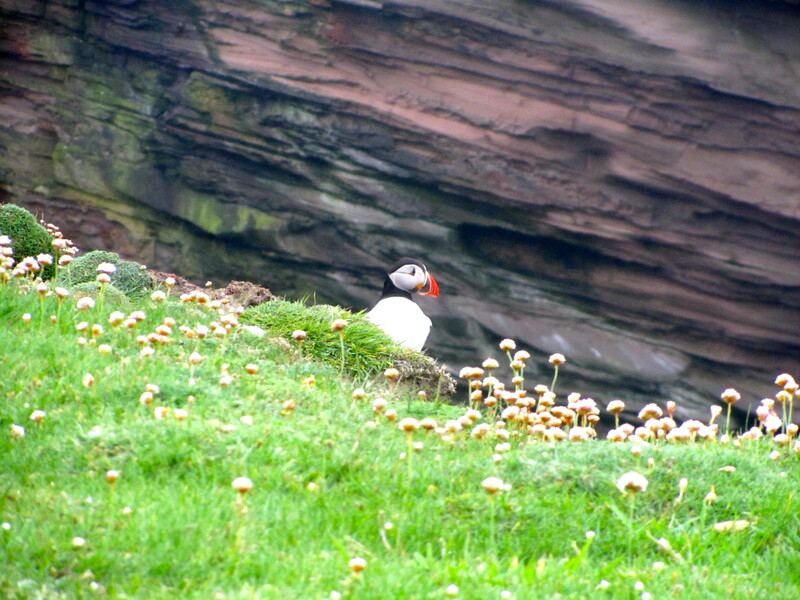 Puffins like cliff tops, but, unlike many birds, they do not build nests on the ledges. Baby puffins are vulnerable to attack from bigger birds so their parents choose grassy ground, and build their nests in burrows that they either dig themselves or that rabbits have abandoned. Baby puffins are called pufflings, which has to be cutest name ever – as fits the cutest baby bird ever! Although St Kilda is now uninhabited except for an army base, people used to live there and I’m sorry to say they ate these cute little birds! 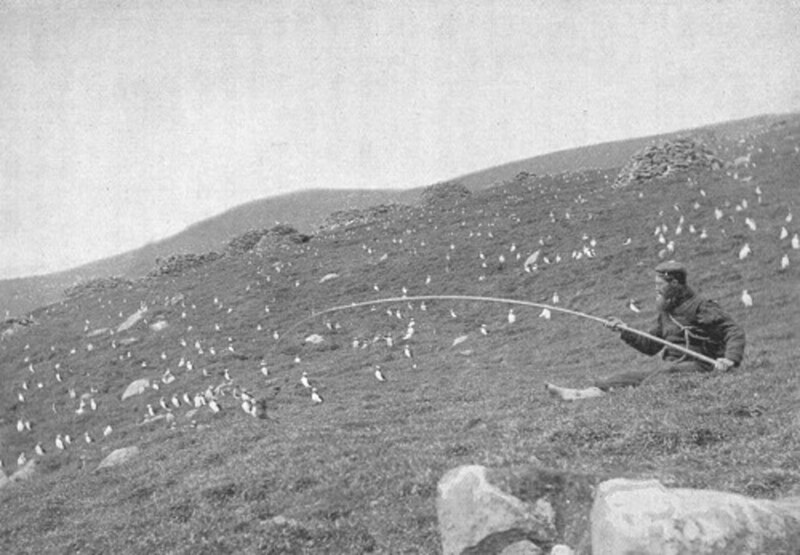 In those days there were probably over a million puffins on St Kilda. Puffin numbers are in decline in many parts of Scotland and around the world. 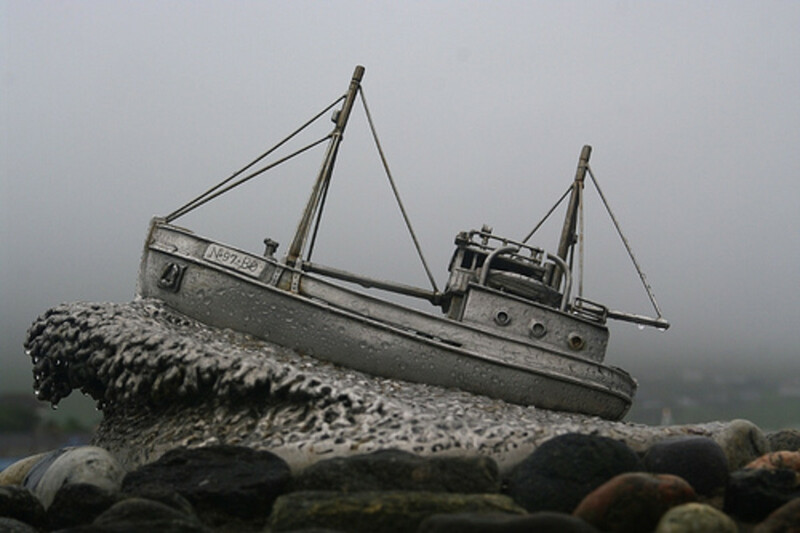 Their favourite food is sand eels and due to over-fishing and warmer seas, sand eels are less plentiful. Some pufflings starve to death because the snake pipefish their parents bring is too hard for them to eat. Some good news is that the Scottish Seabird Centre has run a successful campaign to protect puffins in the Firth of Forth. Some puffins had not been able to return to their burrows because of a large plant, tree mallow, which had blocked off entrances. The puffins are now returning. Puffins are able to carry many fish at once because they have spikes in their mouths that keep the fish in place. 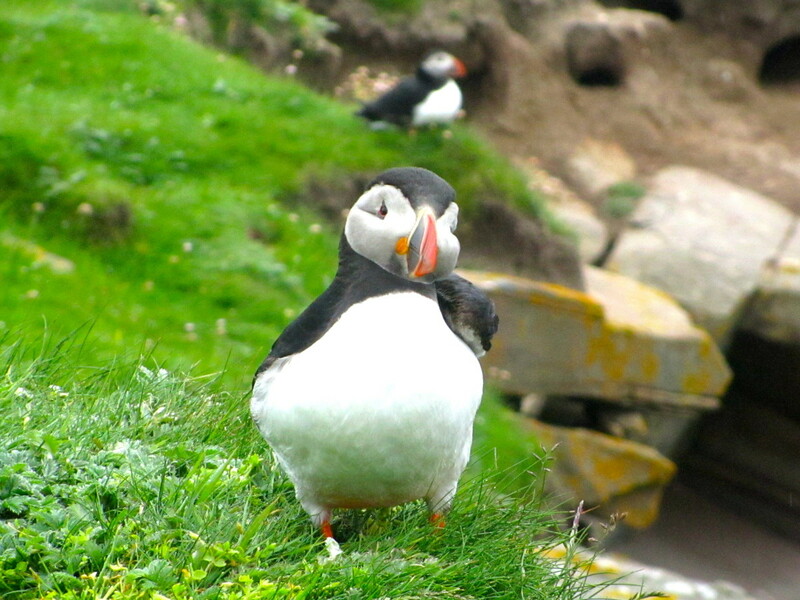 The best way to see puffins up close is on land, rather than from a boat trip. Therefore, if you book a boat trip, make sure you get time on land. Puffins are also known as the clown of the sea or sea parrots. In the Shetland and Orkney Isles they are called tammy norries. Links to Nature Reserves and excursions. When do the puffins return to Scotland? Generally, they return around mid-April, but it does vary a little. Thanks for your comment and sorry to hear you were disappointed on your trip to Iceland. I wish you better luck next time. Who isn't drawn to puffins? They are so attractive. My son and his family will be returning home to the Aberdeen area next June, so will be well placed for a trip to the Shetlands. I love the coastline along the Firth of Forth, so perhaps when I visit, we can make a return visit the Scottish Seabird Centre. I'm sending a link to him in Singapore to give him something to consider. Tricia, glad you enjoyed the article. You can probably tell I also adore puffins. From Glasgow the Firth of Forth wouldn't be too far for you, but you will have to wait till next year now. I'm not even sure where they go when they head off to sea. Wintering at sea a rough life to me, and many don't survive, poor things. What a wonderful article full of great information. I also adore puffins. Would love to plan a trip to see them. I live in Glasgow so would not be too difficult. I could watch them all day !! Puffins ARE pretty adorable, I agree. It's great that you were able to see them so close - those are fantastic pictures! This is clearly the perfect excuse to plan a trip to Scotland. :) Voted up! Kelley, that is so sweet! Thank you! And by coincidence we have just got back from a walk to see puffins and other seabirds on Hermaness Nature Reserve, so added a new photo to this hub. I'm glad you enjoyed them Turtlewoman! You are right about them being water creatures as they do spend a lot of time on water, but not during the breeding season. Thanks very much for your comment and for sharing. Thanks Peter. I wondered if it would be north Cornwall. I must admit I was under the impression from what I'd read that Lundy Island only now had a few puffins. It's great if the population is increasing again. I do know conservationists have cleared rats from the island to help puffins. Thanks. I am glad you enjoyed it and that you also like puffins. I knew there were puffins in the English Channel, but didn't know they came as far as Cornwall. I'm curious which part have you seen them on? I think the Farne Islands are the best place in England to see puffins. The population there had gone down, but I think it is now recovering and with 70,000 birds you’re fairly certain to see some! Claudia, I am glad to say I missed Gordon Ramsey’s antics, but I’ve come across it on the internet a few times. I’m working on a hub from the conservation angle as though puffins are still plentiful their numbers are falling quite dramatically. Even in Iceland things seem to be changing. Judi, yes, isn’t it just the best word! Someone had fun making it up. Thanks for your kind comment, and glad you enjoyed the hub. tillsontitan, Alaska would be amazing! I’m glad your family persuaded you to go. It’s good to see the puffins “fishing” but seeing them on land is just great, I have to admit. I’m hoping to get a few more visits to puffin grounds this summer. Gyspy Rose Lee, go for it, and take the trip. You wouldn’t have that far to go! It’s definitely worth it. Every time I’ve been to any of the bird reserves as left lasting memories for me. Oceansider, I’ve seen puffin beanie babies, and they are cute. Glad you enjoyed this and thanks for your comment. I am so pleased you enjoyed this and my daughter’s photos. I don’t think many puffins reach Australia, do they?! Thanks for your very kind comment and for sharing. Puffins are quite adorable and, from what I can see in the photos you´ve included, they live in a very beautiful green environment. I met puffins for the first time in a Gordon Ramsey´s TV program in which he went hunting for them and cooked them in situ (they have a very dark red flesh). You know how carnivorous he is... Well, I found them nice looking then and I totally love them now. Hope they are well protected and not excessively hunted. You've picked my very favorite bird! When my family wanted to go to Alaska (and I didn't because of cold weather) they convinced my by telling me I'd see Puffins! However, I am so jealous that you got so close and personal with them! We only saw them 'fishing' or in the zoo. Your pictures are amazing. I really love this and look forward to more on the Puffin and her Pufflings. Voted up, interesting and SHARING. Voted up and interesting. Those baby pufflings are so adorable.This was a fascinating read. Makes me want to take a trip to see them myself. Great pics. Passing this on. The puffins are so darling! My daughter used to have those beanie babies (stuffed animals)collection, and one of them was a puffin. Thanks for the adorable photos. Voted up! Melovy, the Puffins are adorable and your hub is so informative. I have learnt so much about these unusual birds and your children did such a great job with capturing these cute little guys in photos. Yes, 'pufflings' is definitely the cutest offspring name ever!!! Thank you so much for this interesting and entertaining hub. My votes and best wishes to you and sharing!!! I’ll pass on your kind comment about the pictures to my daughter. Glad you enjoyed the hub and your kids, and thanks very much for pinning it! Puffins are soooo cute. I love all the pictures here. I pinned it right away. Thank you for sharing a great hub. Very educational. I had my kids read it too. Voted up. Hi Kelly, I guess you don’t get many puffins down in St Louis! They like it cold I think though there are some (of a different kind) off California. 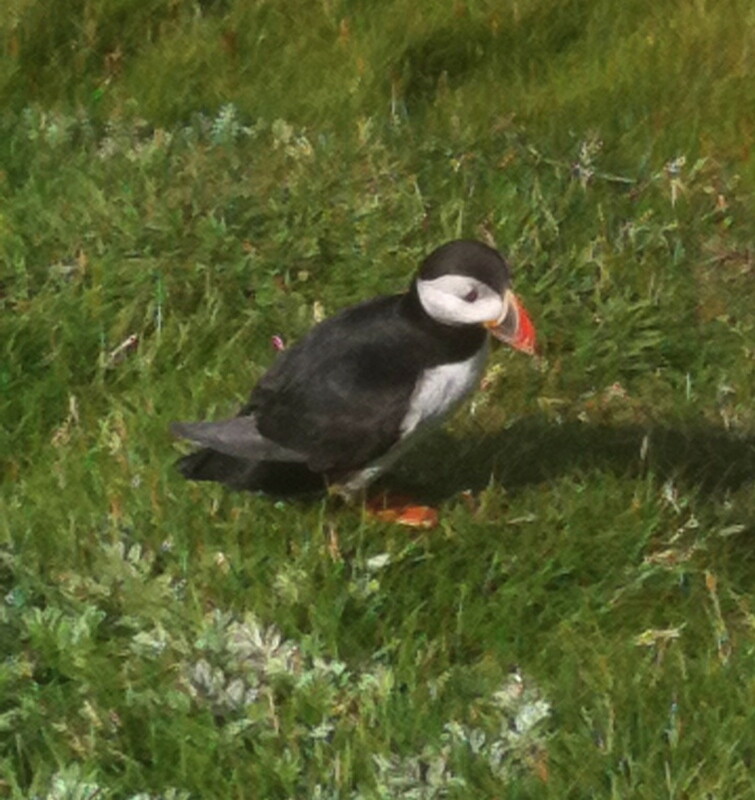 My kids love puffins so hope yours enjoy these too! Thanks for your comment. I could never eat one either, but then I’m vegetarian! They are such fun aren’t they? Thanks for your comment! Thank you so much, especially for your comment on my daughter’s pictures. She loves taking photos, and I’ve used quite a few on hubs if hers are more suitable than mine. I hope you do get to see puffins some day. (It’s not so easy to see pufflings as they generally stay in the burrows. I have read that some are very tame, but the ones I’ve seen are kinda laid-back. They aren’t scared of humans but they don’t really come right up to you either. Funnily enough on the island Noss we probably got closer although I’m sure the puffins at Sumburgh are far more used to humans gaping at them in wonder! Thanks for your comment and for sharing! Yes, aren’t they so sweet? I’m glad you found the map useful, thanks for that feedback. Glad you enjoyed the hub, and I hope you do get to see puffins one day. Thanks for your comment. I had no idea till I read Billybuc’s comment above that puffins can be found in zoos. I’ve only ever seen them in the wild! Thanks very much for your comment. Thanks very much for your kind comment and for sharing. Adorable is exactly the word! Thanks for your comment. Oh Melovy I could NEVER eat one of those! They are so adorable and I had heard of the creature before but never saw such adorable pictures or knew that much about them. My kids will enjoy this hub too! I hope you at least got to see some whales and dolphins after missing out on the puffins. Thanks for your comment, and glad you liked the hub. This is such a delightful read. And your daughter's pictures are wonderful. I'd love to see these beautiful creatures, especially the pufflings, in the wild one day. Up, awesome, and interesting! These little guys are so cute! I've seen them in the zoo, but I didn't know much about them. They look like they want to be your friend and follow you around - there's a pet-like appeal to them. Thanks for this charming hub! I love it! Holy cow those puffins are adorable! Great hub. Loved the use of the map, too! We’ve got a few stuffed ones too! Hard to got to Shetland and not buy a few. Thanks for your comment! Natashalh, that sounds like a fun store. Thanks for your comment. 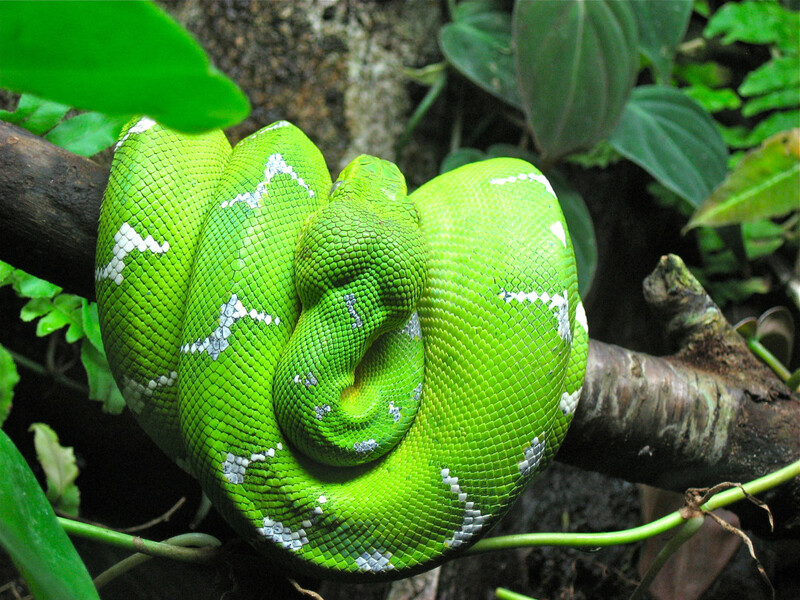 Yes, I consider myself very fortunate to have seen these lovely creatures up close several times. I’ll be heading north to Shetland in the summer and will be out checking on them again! Don’t you just want to pick them up and take them home? They are so sweet! Thanks for your comment and thanks very much for sharing! You guessed right: they use both beaks and feet to dig their burrows. (More puffin info is on its way!) Thanks very much for your comment. Cute penguins! I haven't seen one yet, so probably I could visit Scotland the next time I plan to travel. Thank you for sharing! Nice pictures. I absolutely love puffins and think they are adorable birds. Great article! Sea parrots! Ohh, are they adorable or what?! I have a little ceramic one my parents brought back from a trip, but have never seen them in person. Fab hub! Chock full of info. Voted up, across, and Google+. Really an excellent job. They are adorable! I want one! Is it legal to sell or buy them. But then again, they're better off in the natural home. Nice Hub. You can also see Puffins along the coast of Maine - Downeast Maine (north of Bar Harbor). There are cruises that leave Bar Harbor to see whales and puffins. We went on one, but it was too foggy to see the birds. Someone gave me a stuffed animal that is a puffin. They're so darn cute! Anyone who is a puffin fan should check out the website for a store in my town (Charleston, SC) called The Silver Puffin. It has loads of unique puffin gifts that are too cute. There are colonies of the same birds off the Maine islands, as well as eastern Canada, Matinicus Island. I have not met any puffins yet, but hope to be able to do it very soon. You had great information on your hub, and I thank you for the great photos, too. Puffins are so adorable! Very interesting facts. I would have never guessed they burrowed their own nests. Do they do that with their beaks or their feet, or a combination of both? At any rate, I agree with bill, very cool! Voted up, interesting, and beautiful! You guys have all the luck! The only way for me to see a puffin is in captivity at the zoo. They are cute little buggers, aren't they? This is such a cool hub! Thanks for sharing my friend!